A new podcast finds Steve Albini talking Nirvana, In Utero, and music industry "parasites"
There’s a lot more like that on the podcast, as well as Albini’s thoughts on Breaking Bad, Bottomless Pit, and Shellac’s new(!) record. 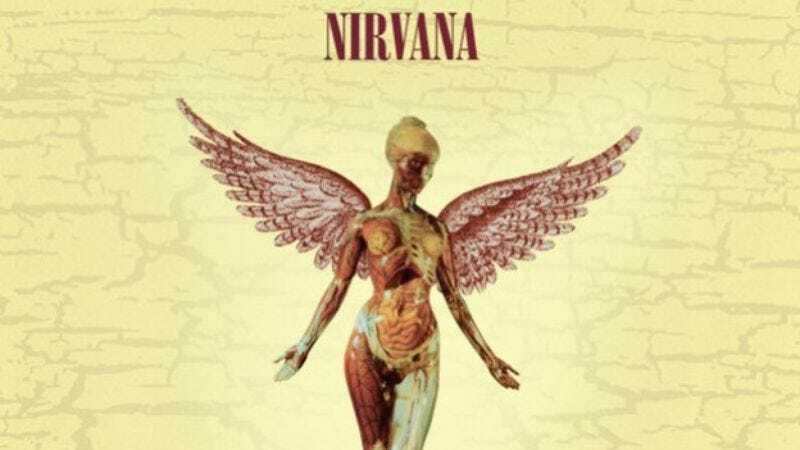 The In Utero reissue is out Sept. 24 and available for pre-order now.